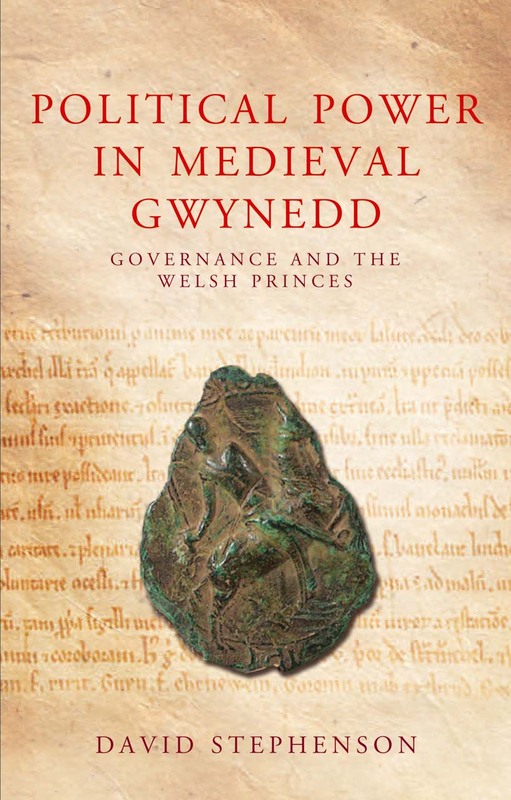 Political Power in Medieval Gwynedd investigates the governance exercised by the princes of Gwynedd on that independent kingdom that existed until the thirteenth century in what is now northwest Wales. David Stephenson combs literary texts, laws, and records from the thirteenth and fourteenth centuries, as well as archaeological findings, to chronicle how the princes of Gwynedd, particularly Llywelyn the Great (1194–1240) and Llywelyn the Last (1243–82), extended their power over much of Wales. Stephenson explores a number of topics, including the princes’ recruitment of advisors, their collection and building of revenue, and their attempts to overcome the segmented nature of the political structure. He also explains how the princes’ efforts to expand their rule created tension within Gwynedd and contributed to the final collapse of native rule in Wales.